Didem Mert was born and raised in Cincinnati, OH. She received her BFA from Northern Kentucky University in 2014 and her MFA from Edinboro University of Pennsylvania in 2017. Mert has exhibited nationally including The Clay Studio, Companion Gallery, Charlie Cummings Gallery, AKAR, The Erie Art Museum, and over forty other venues. Her work was published in Ceramics Monthly, she was awarded a first prize grant through the Three Arts Foundation and was featured on the cover of Pottery Making Illustrated. 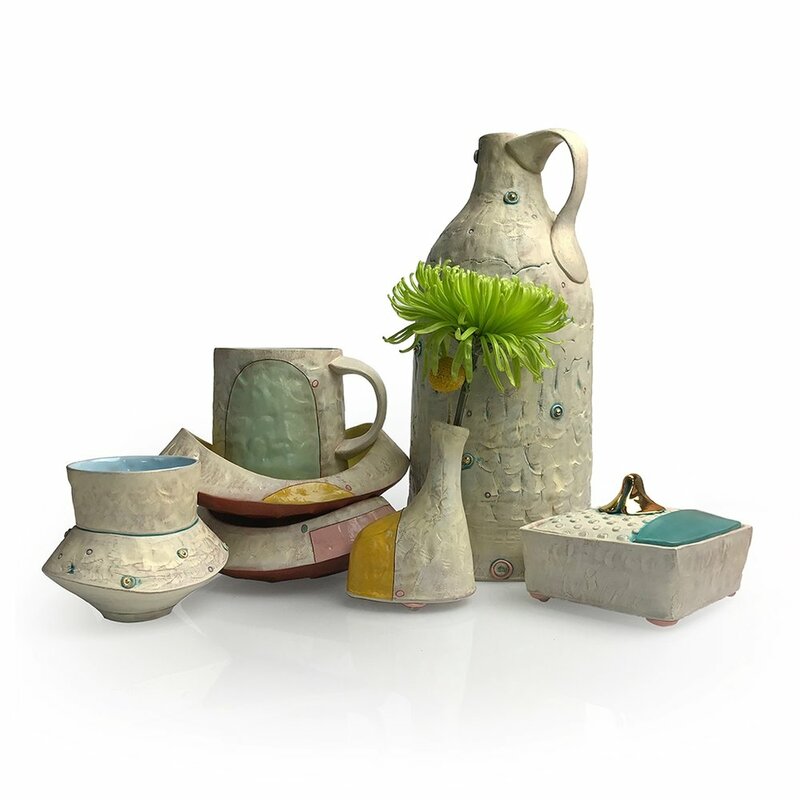 Mert was included on C File’s list of 15 Potters to Watch in 2016 and was also featured on Architectural Digest’s 10 Ceramic Artists Giving Pottery A Modern Update. 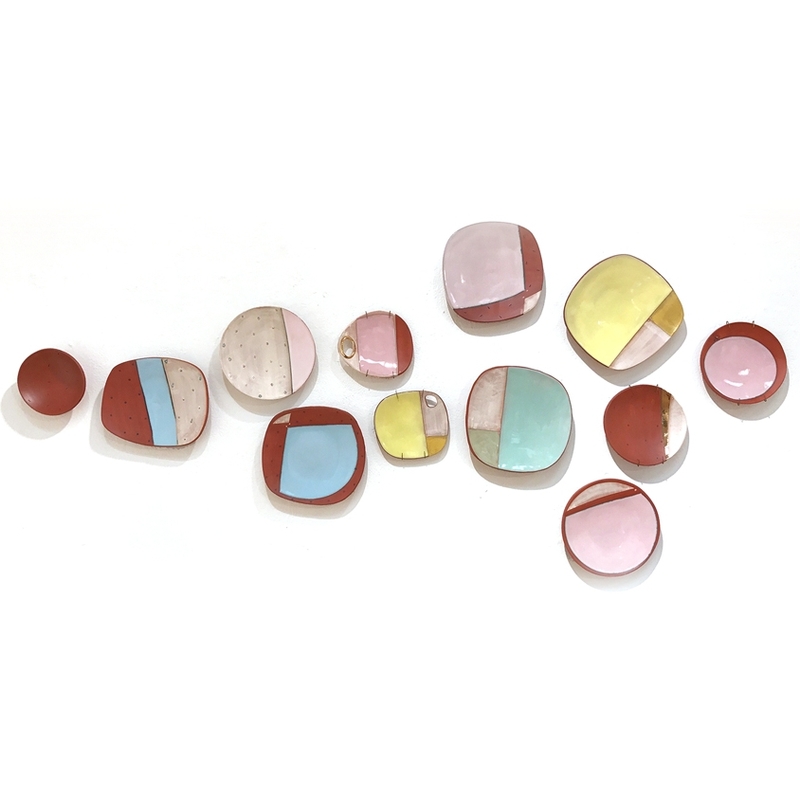 Mert led a residency at Watershed Center for the Ceramic Arts and is currently a teacher at Queen City Clay, Baker-Hunt and Cultural Center, and a studio artist living in Cincinnati, OH.